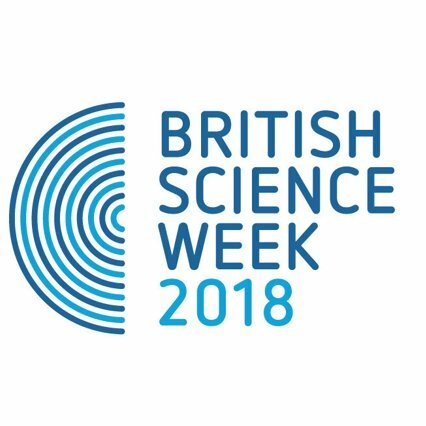 We’re continuing our celebration of British Science week with more free resources for you to use in the classroom. Today, our Curriculum Specialists have put together a lesson on Space and the Planets for you to use. Anyone can use this plan – but if you’re a Britannica subscriber, you’ll benefit from full access to all of the resources used. If you’re not a subscriber but you’re interested in how we can help your school’s learning resources, don’t worry – just click here and we can set you up with a free 30 day trial. Learning Outcome: To plan a planet fact sheet. Plan fact sheet that includes headings and sub headings. Use information to develop their own learning. To discuss new learning with a peer. Show whole class an image of the moon. If you’re a Britannica ImageQuest subscriber then this image is perfect. What do we already know about this picture? Does the moon just appear at night? Are there any other planets that we can see from Earth? If you’re a Britannica School subscriber then show pupils this article. You should use the read aloud tool to promote engagement across the class. Pupils to create a plan of areas of investigation for their next lesson, pupils to use the Britannica schools article to plan their fact sheet. Talk partners, tell a new partner (not from their table group) one thing they already know and one thing they would like to find out about Earth, The Sun and The Moon, then discuss as a wider class. Pupils to write and acrostic poem about the Moon.